I’m a curious person, I like to ‘investigate’ and learn as much as possible about what I like: especially about Mid-Century design. Few days ago I was thinking which object should have I choose for the today post. I wanted to write about something that is usually not mentioned within the most famous works of Charles and Ray Eames but that had an interesting story anyway. 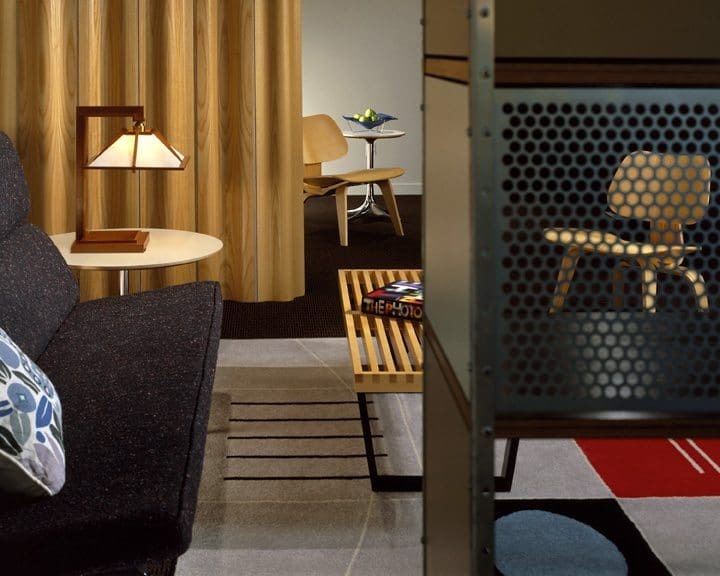 So, during my researches and ‘investigations’ 😉 I stumbled upon a very interesting object: the Eames Plywood Screen. 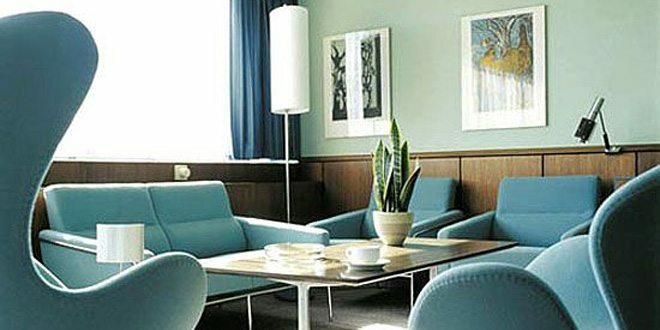 During the Mid-Century, in fact, designers measuring themselves against the needs of a modern society, the necessity of a flexible space being one of them. Using screens was one very effective, albeit not new, way to modulate the space in a room according to the needs of its fruitors. Charles and Ray Eames, for one, always tried to find the best solution to satisfy the needs of the modern home dweller with practical -and affordable- pieces of furniture. To reach this goal, they used an experimental process that helped them to achieve new and revolutionary designs. 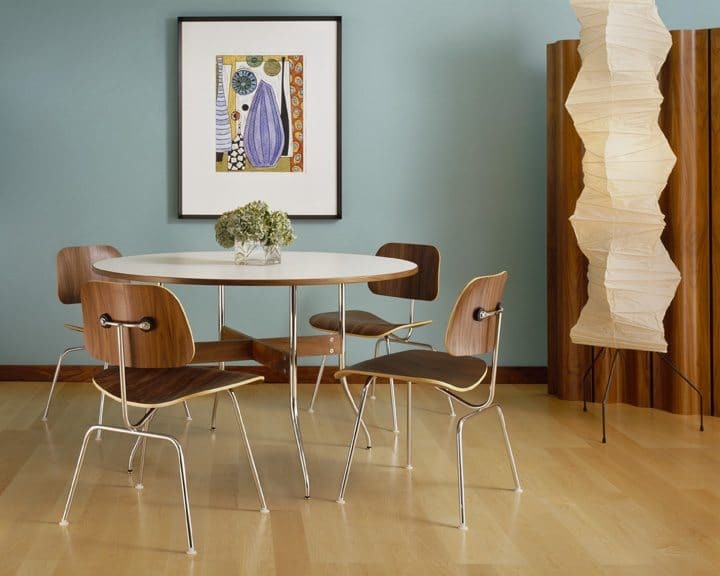 Taking inspiration form the Screen 100 -designed by Alvar Aalto in the 30s- Charles and Ray Eames developed in 1946 a more flexible and mass-producible product: the Eames Molded Plywood Folding Screen for Herman Miller. The Aalto’s screen was made of flat strips of wood connected by canvas ‘hinges’ and its main weakness was the low stability. To avoid this problem the Eameses enlarged the strips to 22.5cm -using U-shaped pieces of moulded plywood- and linked them with full-lenght canvas hinges running through all the screen. In fact, while experimenting with plywood, they realized how some U-shaped cross sections of it were stable enough to stand alone. They decided to put them together to obtain a screen that would look like wooden waves -same effect of the Aalto’s Screen 100- and complement their molded plywood furniture pieces at the same time. These two solutions gave to the screen more stability and flexibility. The screen could be folded, shipped, carried and stored much more easily. Unfortunately, even if they designed it to be mass-produced, the process of inserting the canvas hinges involved a lot of hand work and dramatically increased the production costs, making the screen too expensive and far from the Eameses goal to provide good design at a fair price. 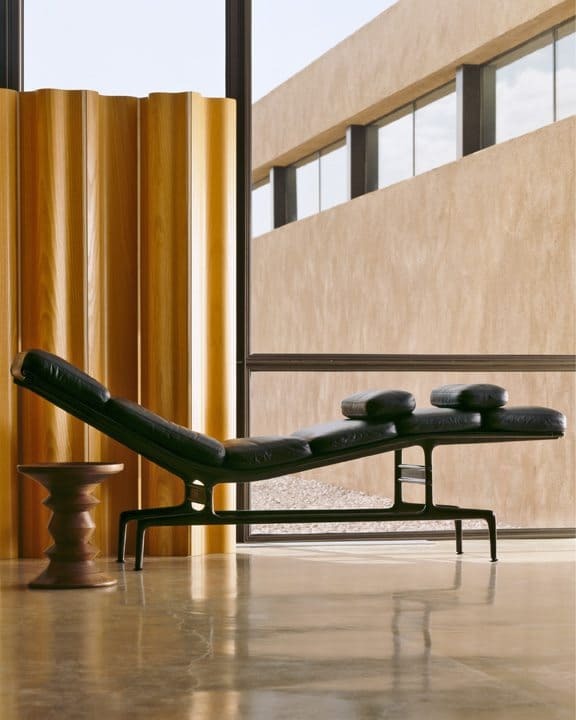 The production of the Eames screen ceased in 1955, but thanks to the introduction of new materials and manufacturing techniques , it has now been reintroduced without compromising the original design. The Eameses Screen is the perfect example of the Charles and Ray design beliefs: a piece of practical design that allows room for personal statement. If you want to know the story of Charles and Ray Eames as told by two of their closest co-workers, you should check the interview that I published some time ago. An amazing short documentary were Marilyn and John Neuhart tell about their 40-year-long personal and work relationship with the Eameses at Herman Miller. 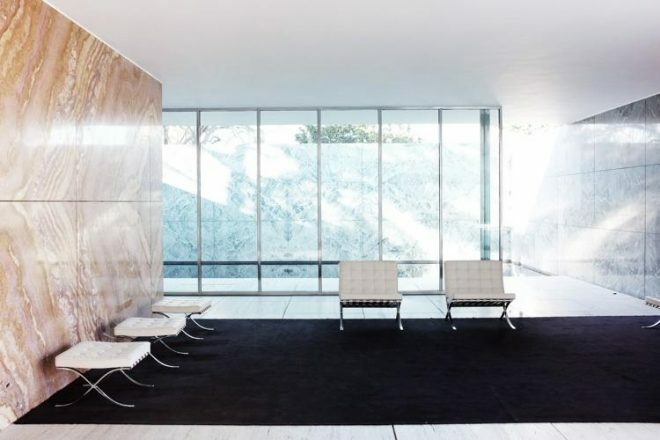 Did you know the Eames Screen? What do you think about it? Let me know in the comments! If you want to discover more about Mid-Century, don’t miss any Mid Century Home update subscribing the RSS feed and the free Mailing List now!